Description Raise your creature and build towers to defend against enemies! 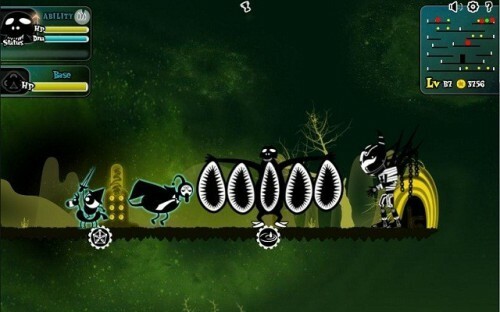 Total of 28 creatures, 10 towers and 6 different game mode now in NTCreature2! Each creature has unique attack and ability! Q or E for eating, SPACE for casting ability.